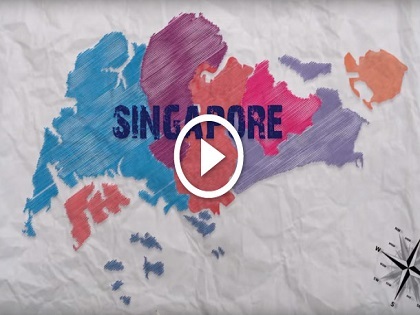 Singapore, the lion city has a lot to boast about, and it does so, rightly. A holiday in Singapore leaves you enchanted and bewitched as you watch the magic unveil. Singapore is an experience that you need to have with all your five senses: feel the thrill with the sound of excited shoppers at the local markets, get mesmerised by the illumination of the Gardens by the Bay at night, sense absolute wonder at the Botanical Garden in Singapore, and sense absolute satisfaction as Singapore’s specialty, Hainese chicken rice tickles your taste buds. Live the city like never before with our special Singapore Tour Package.